Keep your new boiler as efficient as possible with a power flush, this cleans your entire heating system. 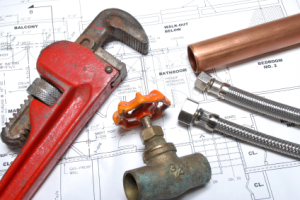 From a dripping tap to a whole new central heating system, all work is carried out to the highest standards. Click here to see our full list of services. If you can’t see what you’re looking for though, please contact us to see how we can help.